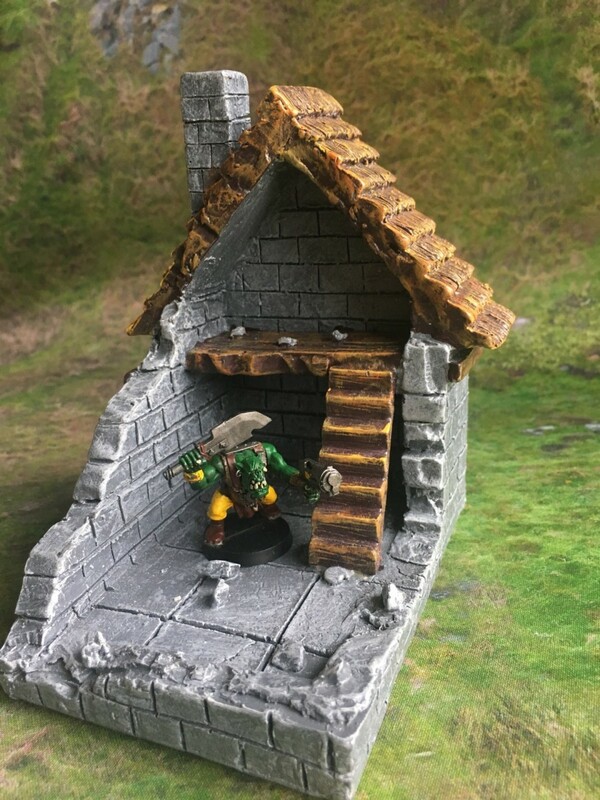 we are very happy to announce that ruined versions of our Fantasy houses is ready ! 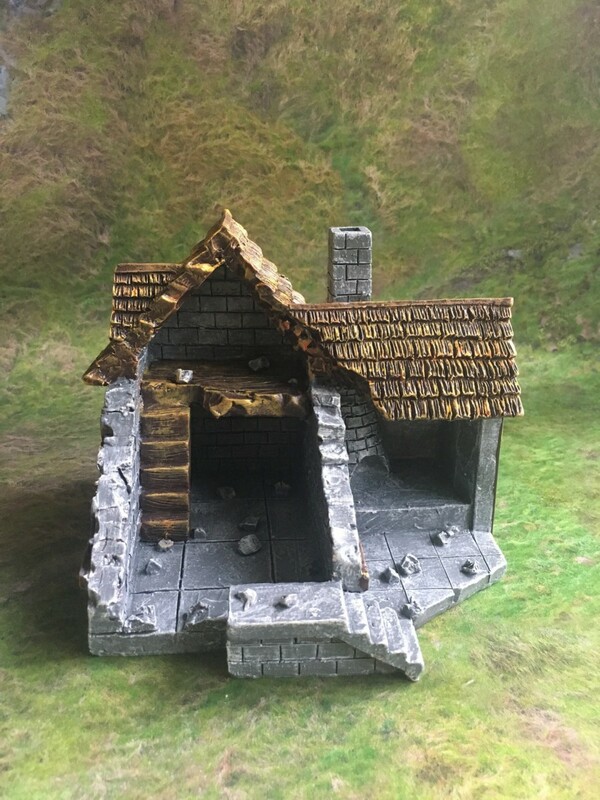 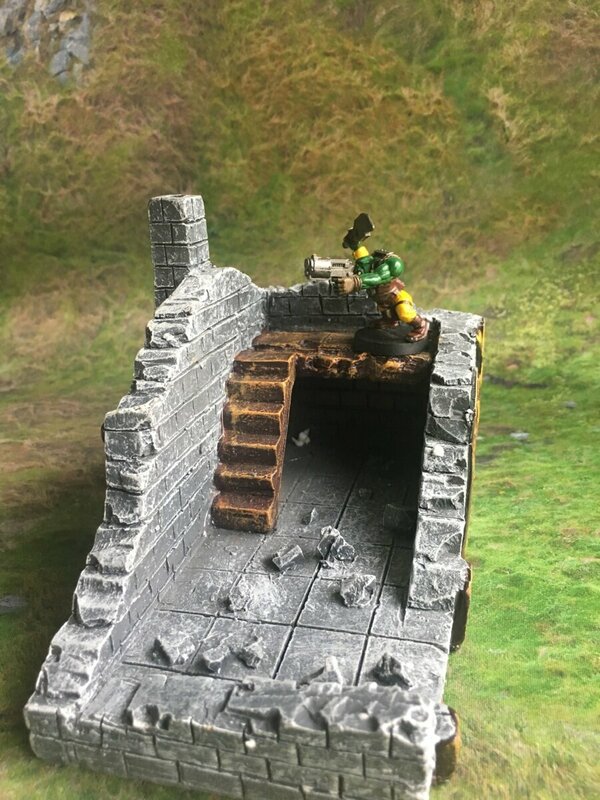 Check them out here https://www.urbanmatz.com/p/306/medieval-ruined-houses-set-3pcs ! 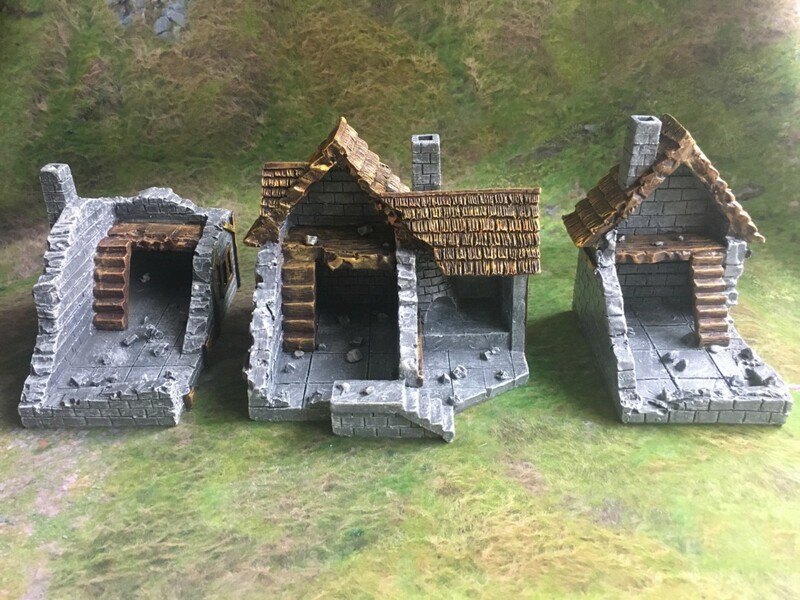 It’s a set of 3 different ruined fantasy houses, comes all pre-painted and ready to play straight out of the box.